Home anime anime universe anime update Dragon Ball Dragon Ball Z Frieza Goku Frieza Is Back For Vengeance! 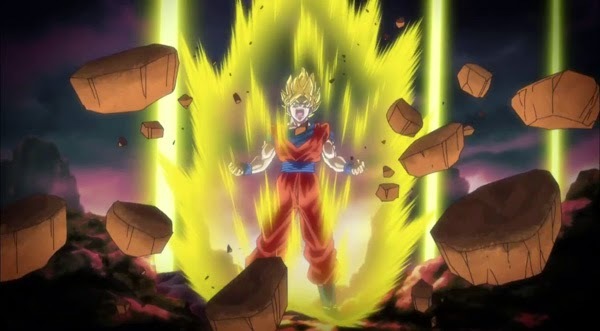 New Dragonball Movie To Be Released In May 2015. Frieza Is Back For Vengeance! 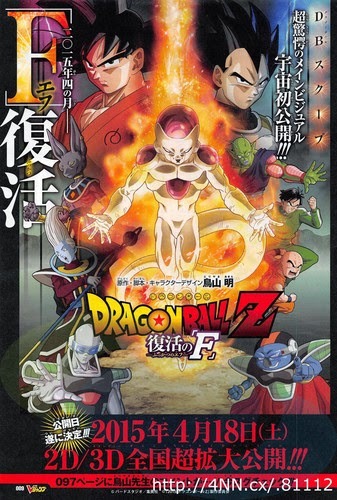 New Dragonball Movie To Be Released In May 2015. Frieza is coming back from the depths of hell to seek vengeance. 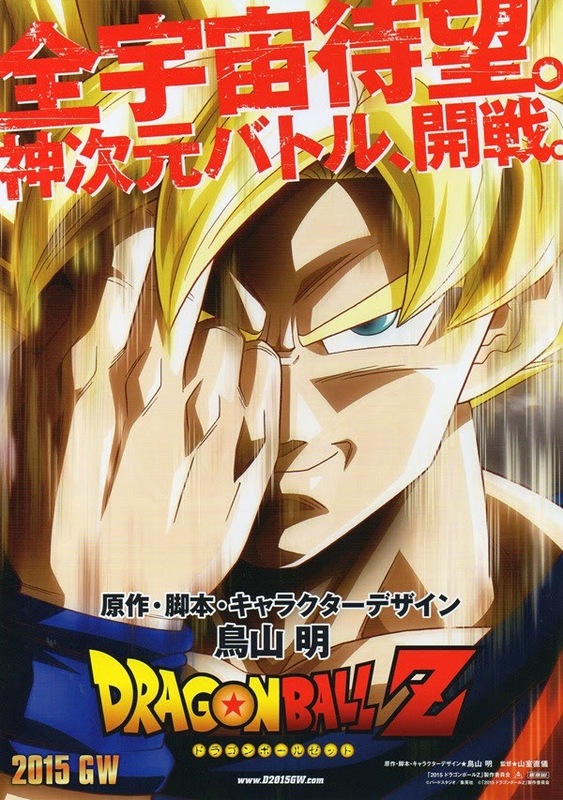 The rest of the action will be told in the newest Dragonball movie due to be released in May 2015. The alien entity we first met in Fake Namek may no longer be seen as a threat... Unless, he was revived with Godly powers. How did this happen? Maybe some of the remaining Frieza loyalists revived him through Shenron. Another breaking news is that, Akira Toriyama will be back. He is in charge of the script writing and character designs. Dragonball fans, what do you think?